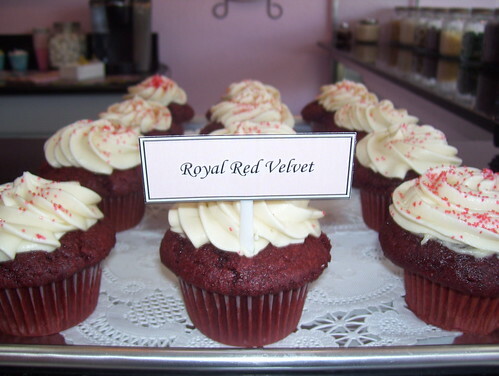 Way back in 2005, Rachel posted first posted about New York Cupcakes in Bellevue, Washington. 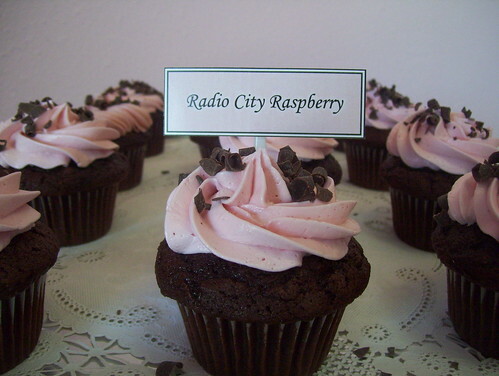 New York Cupcakes opened a new location in downtown Seattle recently. I want to say that I heard their store in Bellevue Square closed, but I might be making that up. The Bellevue store did indeed open in 2005 though. The one in Bellevue Square closed a while ago. The Crossroads one must be new. From what I know New York Cupcakes opened a site in downtown Seattle in 2008 but then closed. There is a location in Bellevue, WA across the lake from Seattle. I don't know if they have opened another one but last time I checked there was still only 1. The prior owner opened 2 stores in 2005 and 2006 and both of those closed when the business was sold to the New Owner and relocated to Crossroads in Bellevue. At the new New York Cupcakes we are all about the cupcake! We invite you all to please come and try us again! We've updated the receipes, added amazing new flavors and created a cupcake lovers utopia in our new store! The location at Crossroads Mall in Bellevue opened in late August (or early September) of 2008.